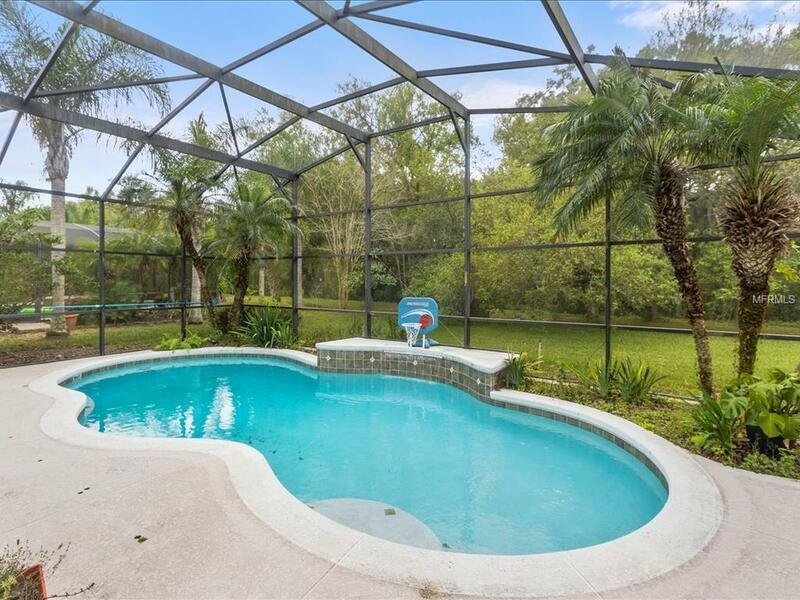 POOL HOME IN GATED COMMUNITY OVERLOOKING CONSERVATION. Discover Retreat at Wekiva, popular upscale gated community in west Sanford with easy access to I-4, SR417, new SR429 extension. 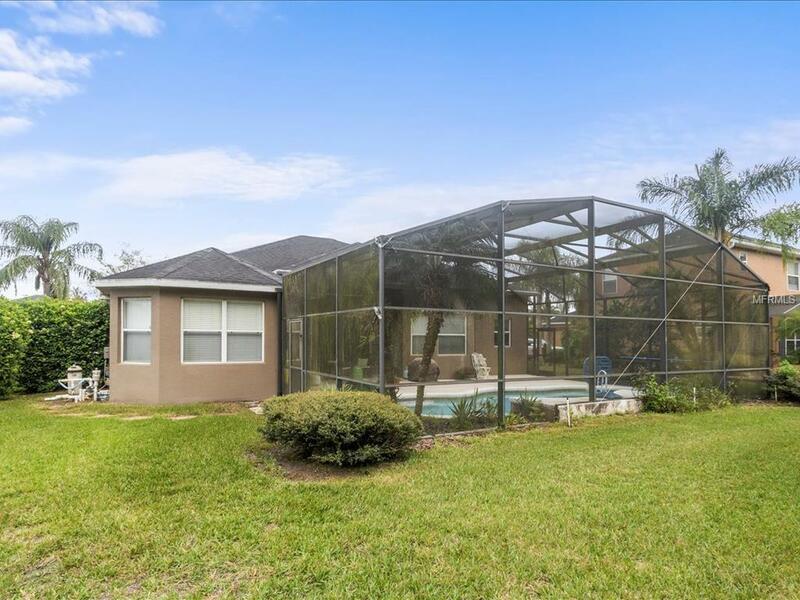 2004-built home with open and flexible floorplan, 3 bed, 2 bath and den/office. Paver driveway and walkway leads to dramatic porch entry with high ceiling. Popular split floorplan (Bedford model) features 1997 sq ft under air, soaring ceilings, arched doorways, Great Room, separate dining room, nook with bay window and separate den/office with double glass doors. 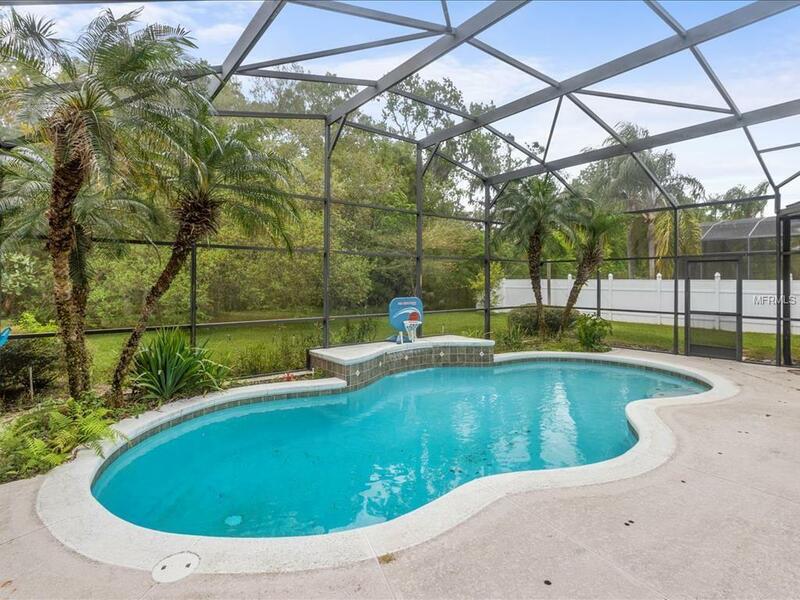 This fabulous home is perfect for entertaining and everyday living. Chef's kitchen includes 42" cabinets, serving/breakfast bar, closet pantry and doorway to dining room. Master suite includes foyer with 2 large closets, oversized bedroom with seating area, door to lanai, tray ceiling and bay windows. Master bathroom is spectacular with spa-styled dual vanities, walk-in dual entrance shower and centerpiece soaking tub. Sliders from Great Room lead to covered patio, screened pool and private backyard with conservation area behind. 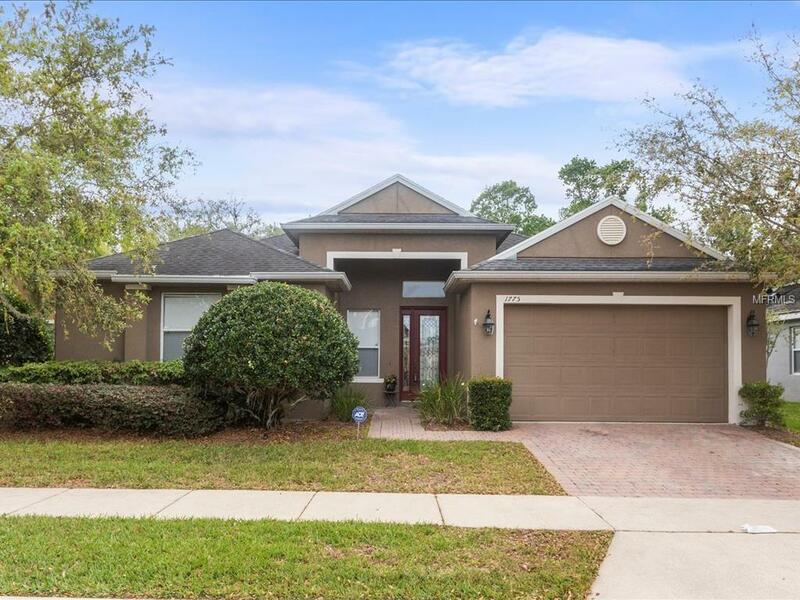 Don't miss this opportunity to live in Retreat at Wekiva, well-located gated community with low HOA fees, community lake-front park, playground and fountain.Popular community, close to everything. I-4, new SR429 extension, SR 417.